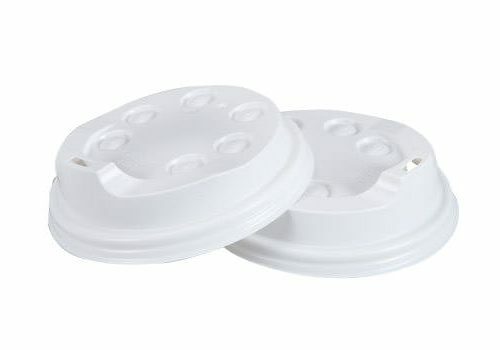 Just Coffee Cups Triple Wall coffee cups are without peer when it comes to quality and customer satisfaction. 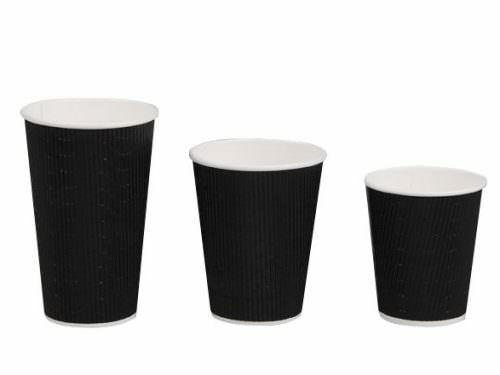 When only the best will satisfy try Just Coffee Cups Triple Wall Coffee Cups. The quality guarantee associated with our Triple Wall Coffee Cups originates from the cup’s construction. 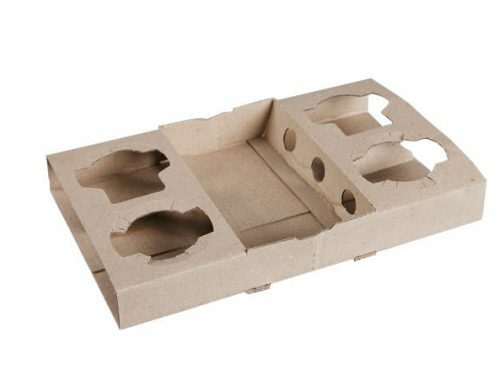 Three layers of paper provide the coffee cup with exceptional amounts of structural strength, while also instilling great amounts of insulation. 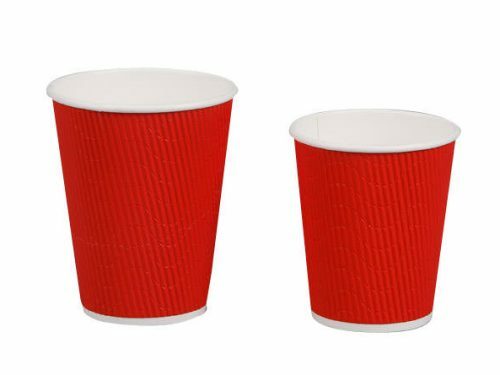 Just Coffee Cups triple wall coffee cup is a commercial grade product, that is currently used by many cafes across Melbourne.